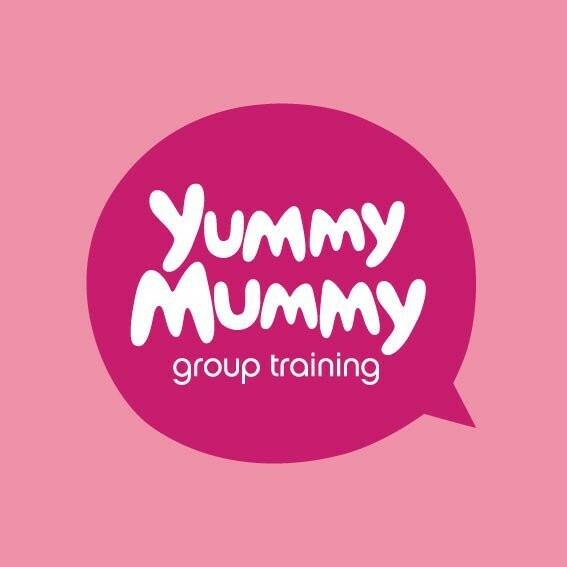 Start taking classes at Yummy Mummy Group Training and other studios! Yummy is an attitude! Yummy Mummy Group Training caters for women of all fitness levels, whether you're a mum or not. Just bring along some water, a hat and a willingness to try something new! Class is located right next to the Golden Grove Baptist Church, which is located at 93 Wynn Vale Dr, Wynn Vale SA 5127, Australia.